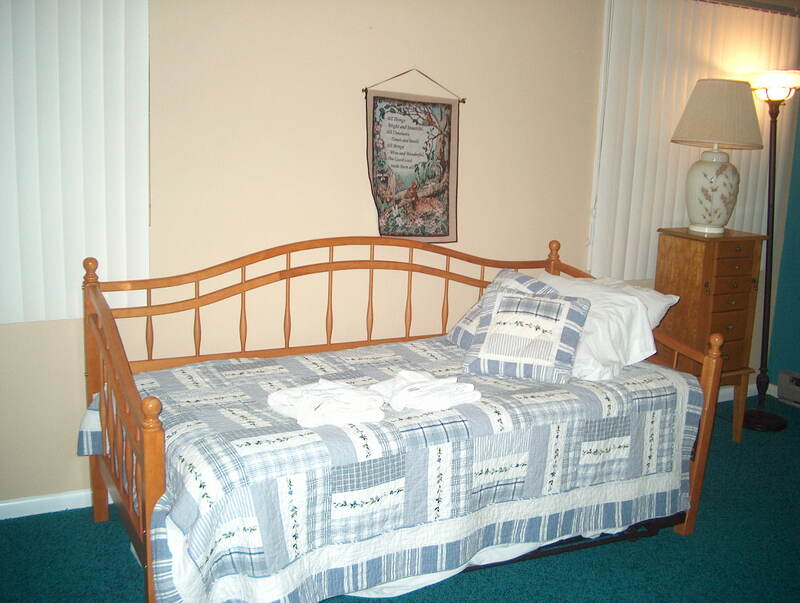 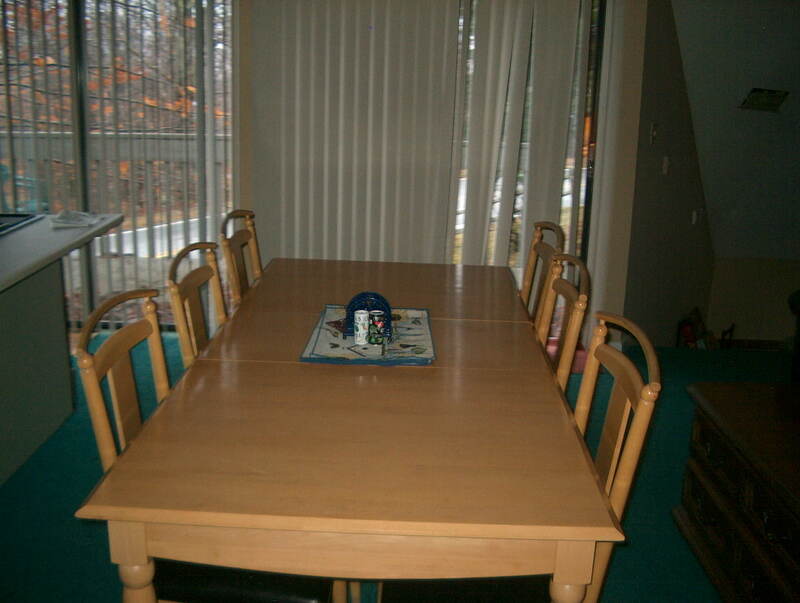 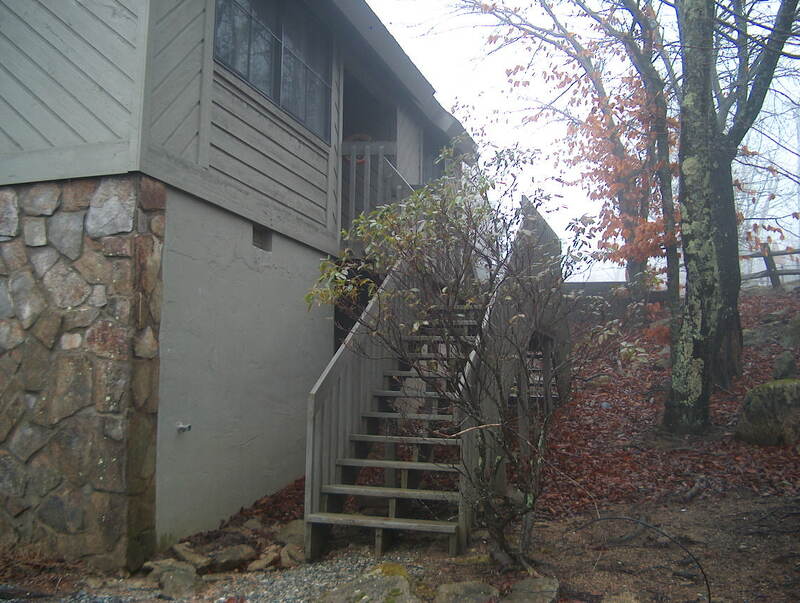 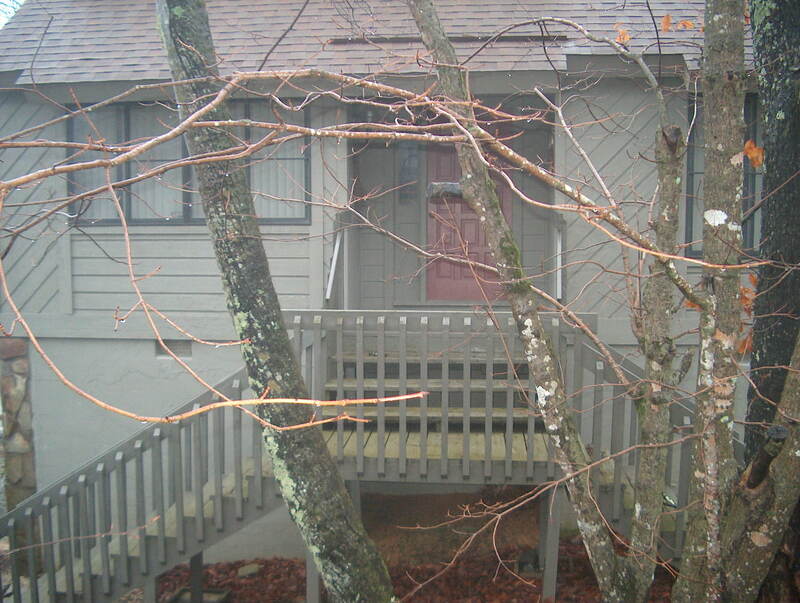 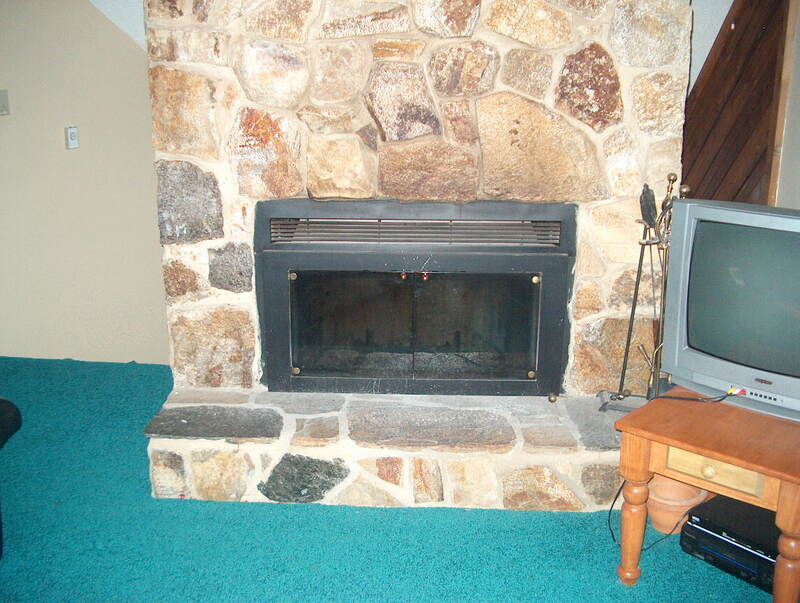 Cute, 2 level condo that is only a short walk to the Lower Shawneehaw ski slope. 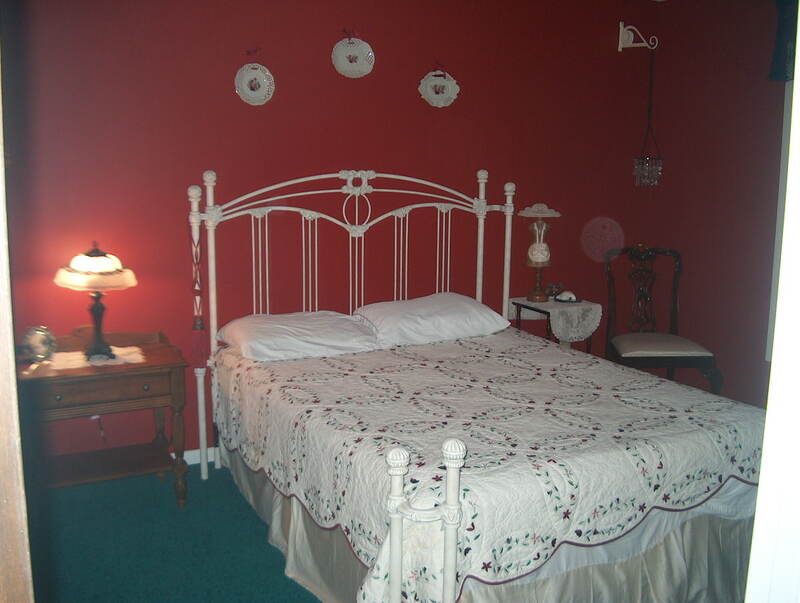 Has 2 queen beds and a twin trundle combo sleeping for 6. 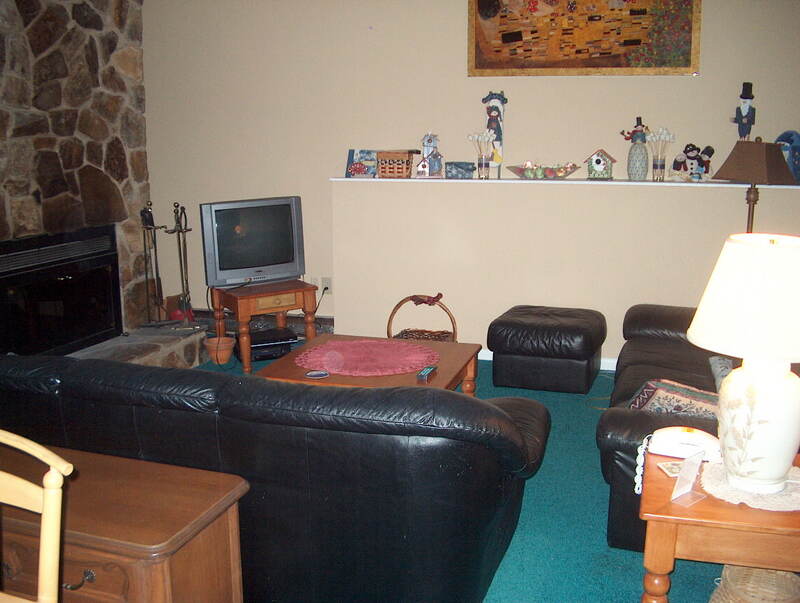 Located within walking distance to the ski slopes of Ski Beech. 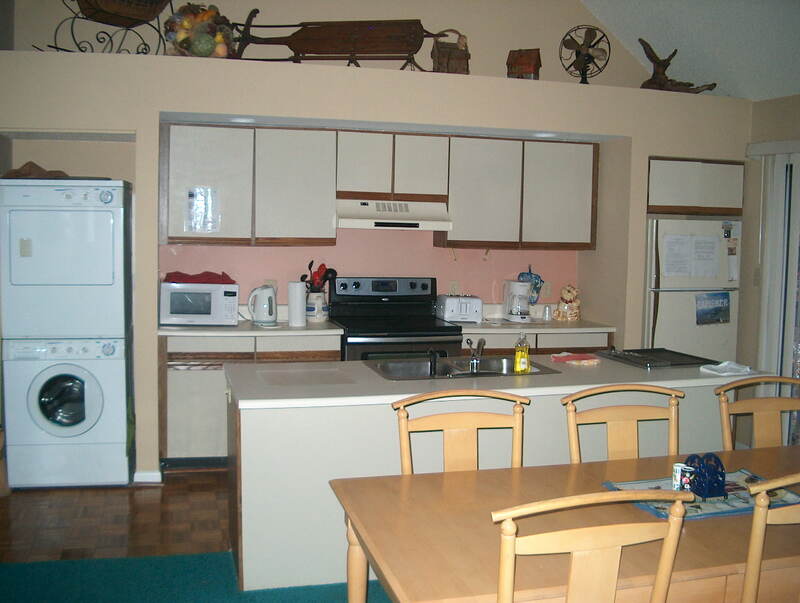 Near the new Buckeye Recreation Center which offers: outdoor tennis courts, outdoor walking track, indoor gym, conference area, and small lake for boating and fishing. 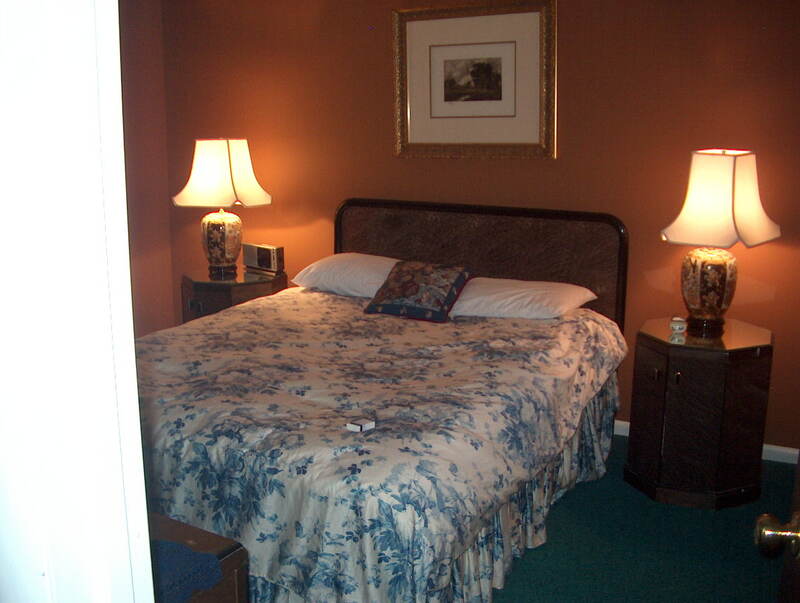 Local area attractions include: Grandfather Mountain, Tweetsie Railroad, Blue Ridge Parkway, Linville Falls, Linville Caverns, Watauga Lake, Elk River Falls, Hiking and Biking Trails, Whitewater Rafting, Horseback Riding, Skiing, Sledding, Fine and casual dining and specialty and outlet shopping and much more.